Full Plate Diet Package - Slim Down, Look Great, and Be Healthy! Slim Down, Look Great, and Be Healthy with the Full Plate Diet Package. 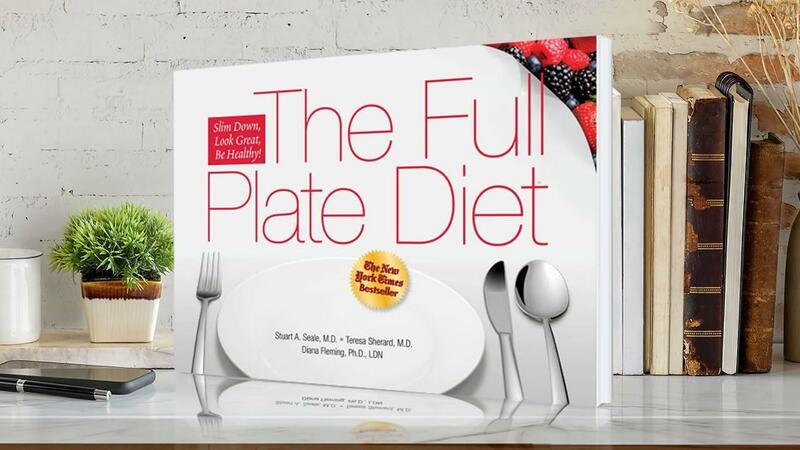 Full Plate is about using science backed lifestyle changes to help you be healthier. The Full Plate Diet Package is great for getting to know the Full Plate approach. Purchased separately these products are worth $39.97.